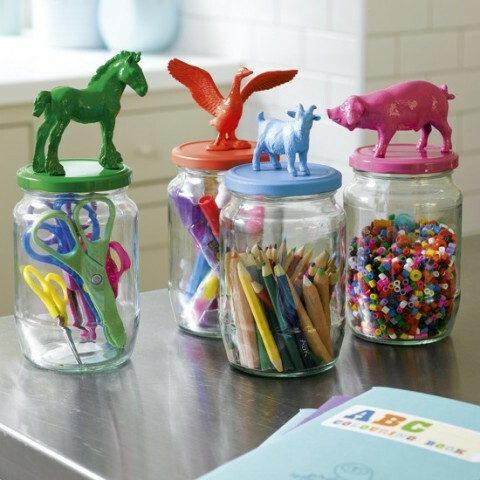 These DIY animal craft jars are just amazing! I will have to finally get myself a Glue Gun and make these with Ella one of these upcoming weekends. Brilliant! I always seem to have a problem with hot glue lasting on any type of plastics… Grab a tube of E6000 glue. You can use it on anything, and it’s much safer for little kids. Plus, it’s VERY permanent.